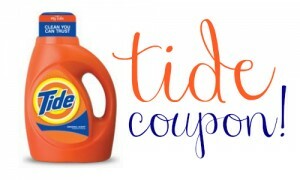 There is a new $1.25 off Clorox 2 Product that you won’t want to miss! 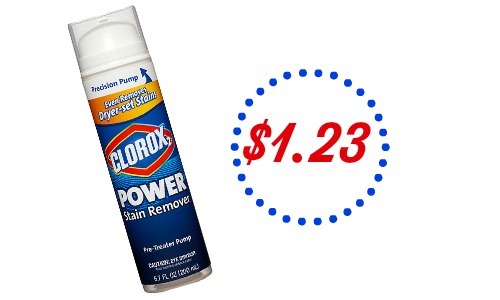 You can use the coupon at Walmart to get Clorox 2 Stain Remover Pump for as low as $1.23. Print your copies while available and wait for an upcoming sale. This can be used on any Clorox 2 product except the Clorox 2 Pen.